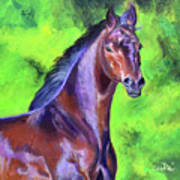 There are no comments for Dark Red Bay Horse. Click here to post the first comment. 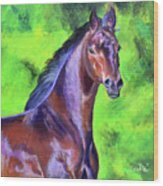 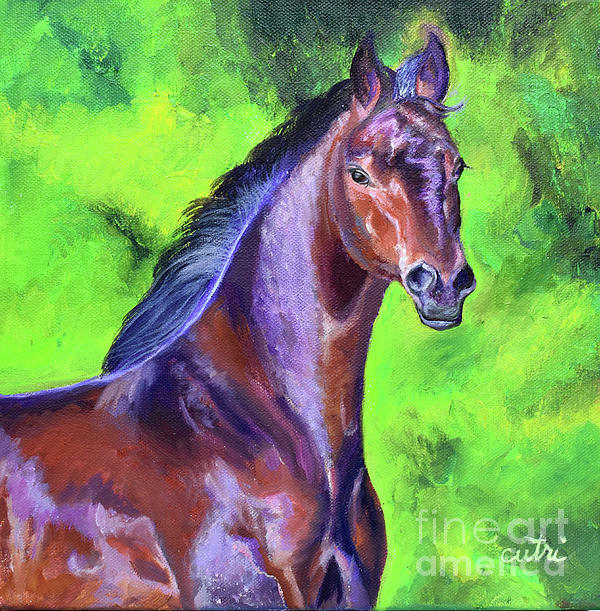 This is a practice horse painting for a larger painting I will be doing.